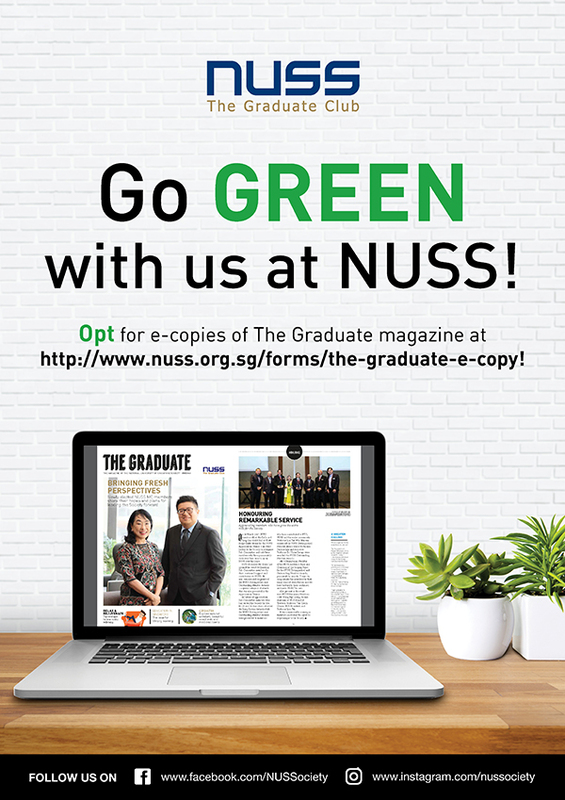 Go green with us at NUSS! Click to opt-in to e-copies of The Graduate. Click here to the opt-in form.